I love my essential oils and I try to use them anywhere I can when making homemade cleaning products, skin care lotions, and homemade soaps. I love how essential oils don’t just smell great, but they also help my family with skin troubles, concentration, and sleep. 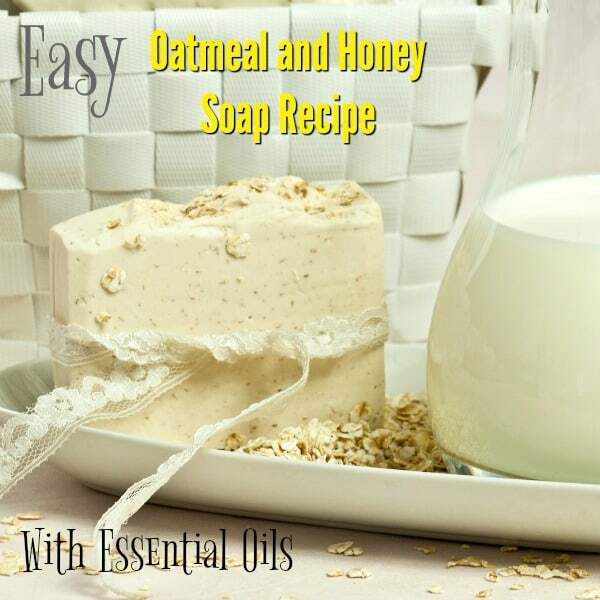 This homemade oatmeal and honey soap recipe is enhanced with the properties of lemon and orange essential oils. My kids love the smell of this soap, and I love how gentle it is on everyone’s skin! 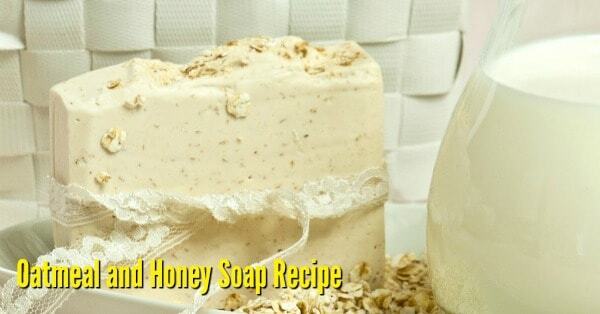 Oatmeal and honey are two incredibly beneficial ingredients for the skin. Oatmeal is soothing to the skin and helps speed healing, and stop itching. Honey is antiviral, antibacterial, and helps wounds heal faster. 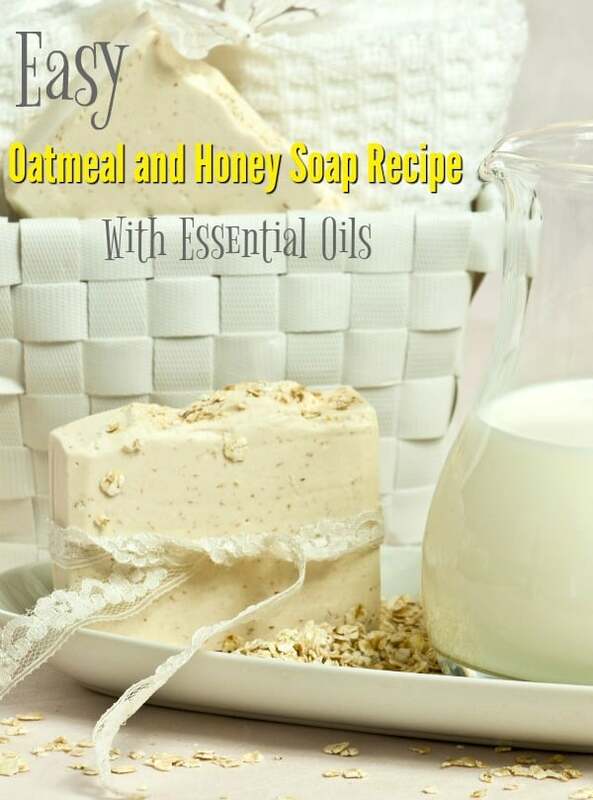 The combination of oatmeal and honey along with essential oils and goat milk soap is a healthy, soothing soap that is safe for adults, kids, and even babies to use! First, melt your soap base over the stove on low heat. Use a wooden spoon to stir your soap mixture. Add 10 drops of orange essential oil and 10 drops of lemon essential oil and stir. Add one teaspoon of honey and stir. Sprinkle the bottom of each mold with a pinch of oatmeal. Mix the rest of the oatmeal into the soap base. Pour the soap into the molds and tap gently to release any excess air. Wait 24 hours for the soap to dry before popping out of the molds. As this is a pre-made soap base, you don’t have to wait for the soap to cure before using it. You can use it as soon as the soap hardens completely. I get all my oils from Rocky Mountain Oils. They have high quality oils at great prices!